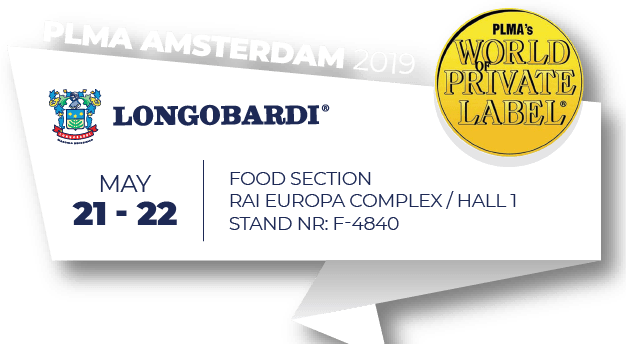 The Aniello Longobardi Ltd., founded in 1927 to export fresh fruit and vegetables, was transformed into a processing industry of agricultural products in 1963 after Aniello’s death (the founder), by his sons Enrico, Gaetano and Carlo. 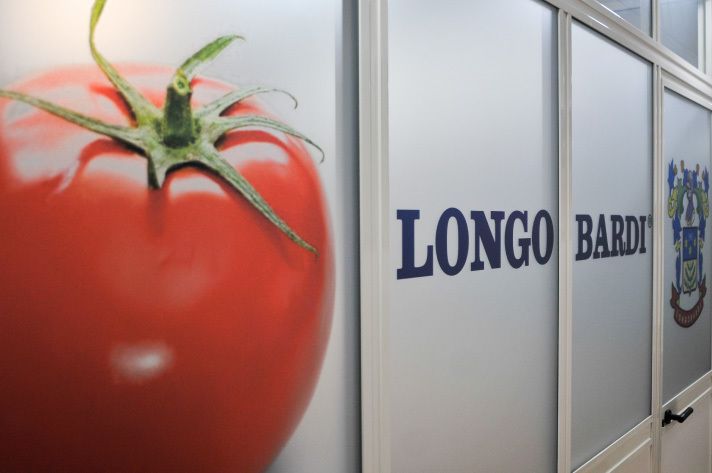 Nowadays the management of the company is entrusted to the third generation of the Longobardi family (Nello, Fabio and Fabrizio). It originated from Scafati (Salerno), in the centre of the area bounded by Angri, Nocera and Sarno, that has been characterised since the beginning of the century by the intensive cultivation of tomatoes. The Company policy is totally oriented to the Quality of productions. 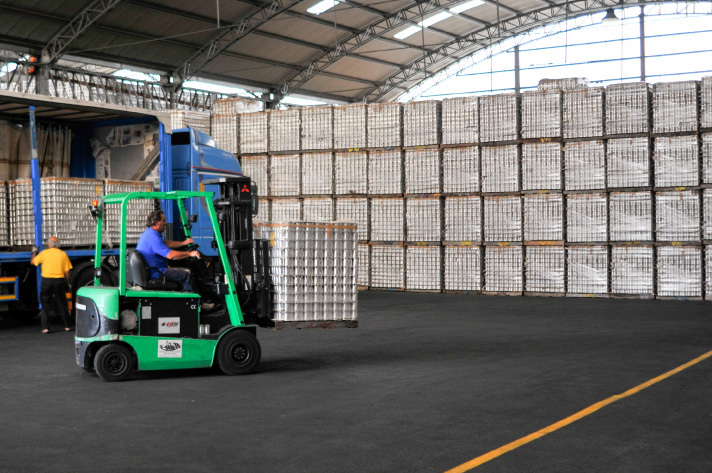 Over its 80% is reserved to foreign markets; the remaining 20% is directed to the domestic market largely devoted to the third parties processing. 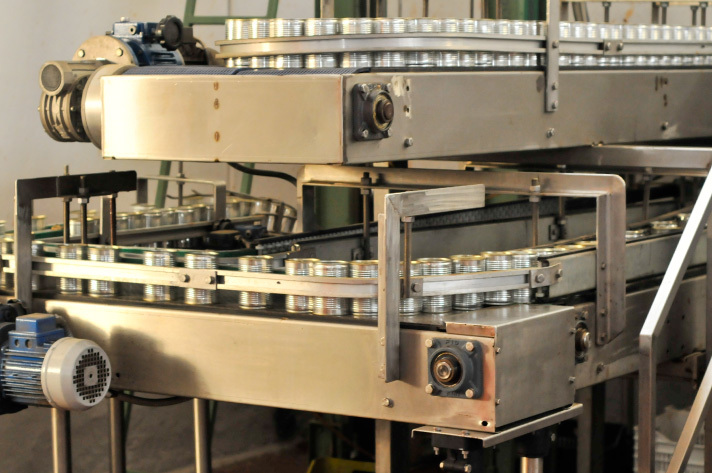 Using the most modern technologies in its manufacturing plant, supported by a team of food technologists constantly present in every phase of production that ensure compliance with all the regulatory parameters of the alimentary field, with its Logistics warehouse not far from the production site, its equipped laboratory with hundreds of employees in the period of maximum production, since 1963 the Aniello Longobardi has been producing excellent and unmistakable goods for lovers of genuine and for particularly requiring customers.